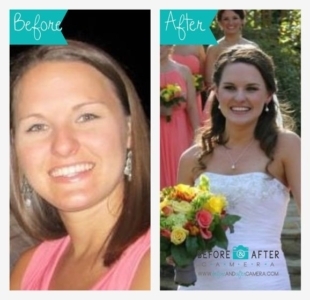 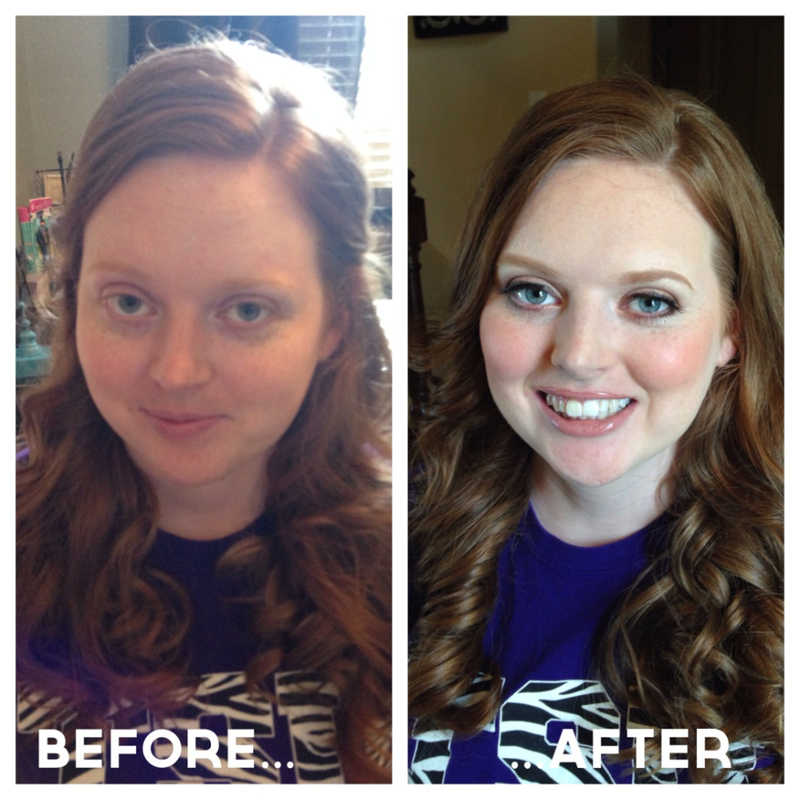 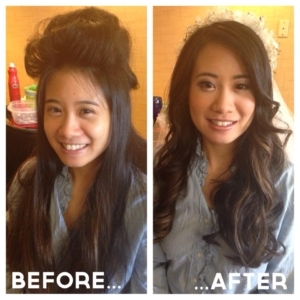 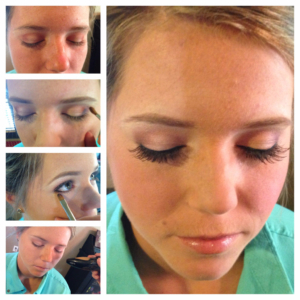 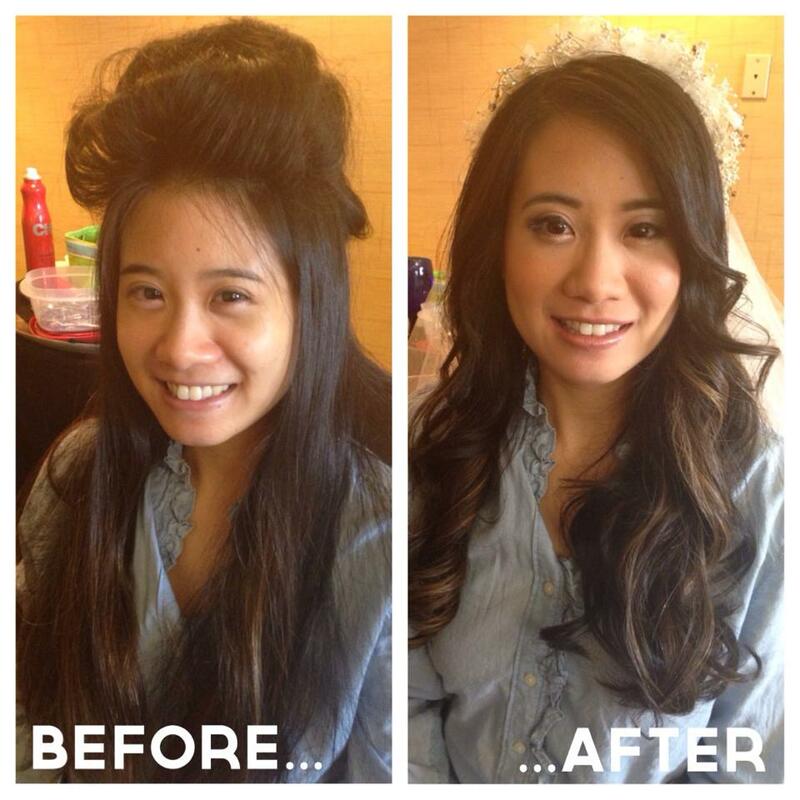 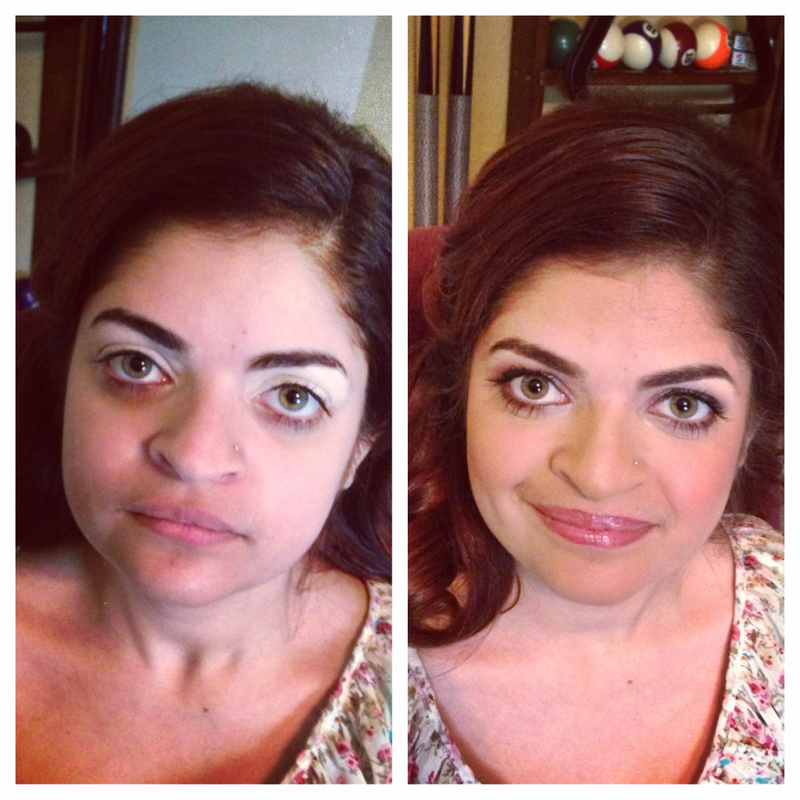 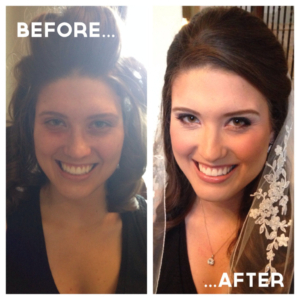 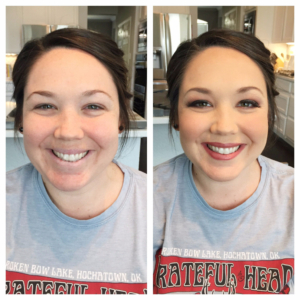 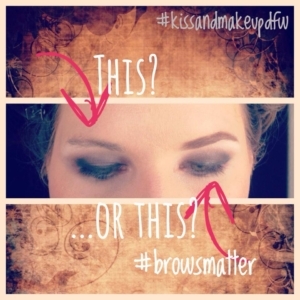 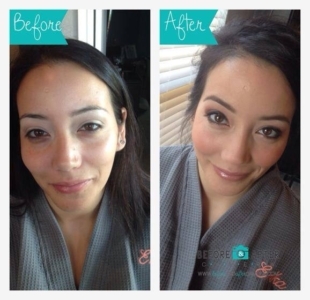 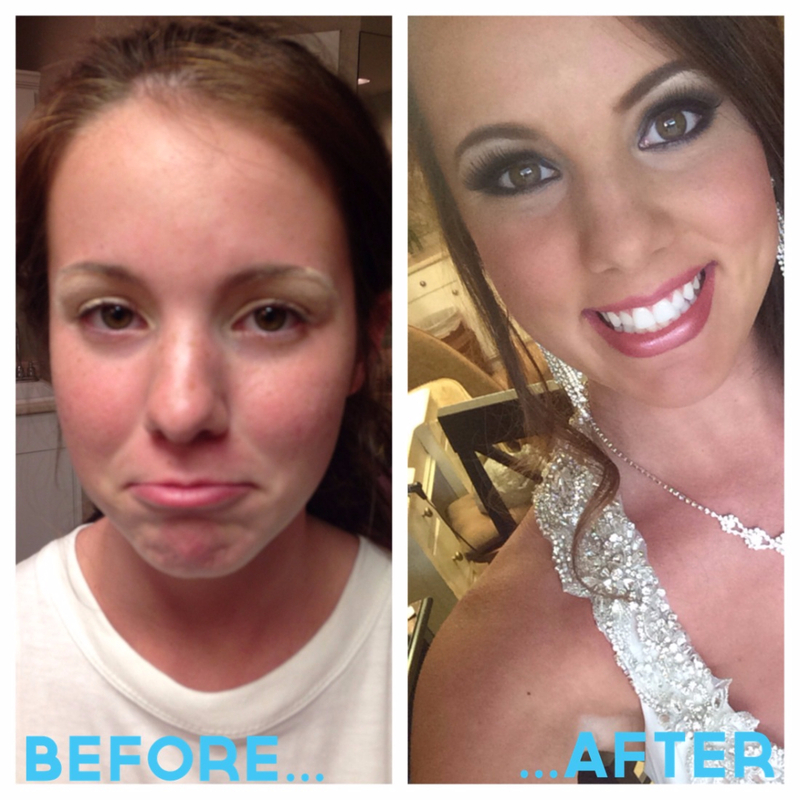 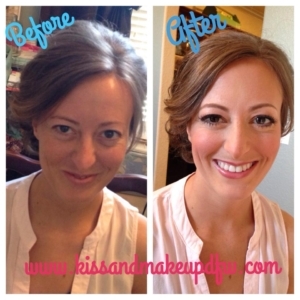 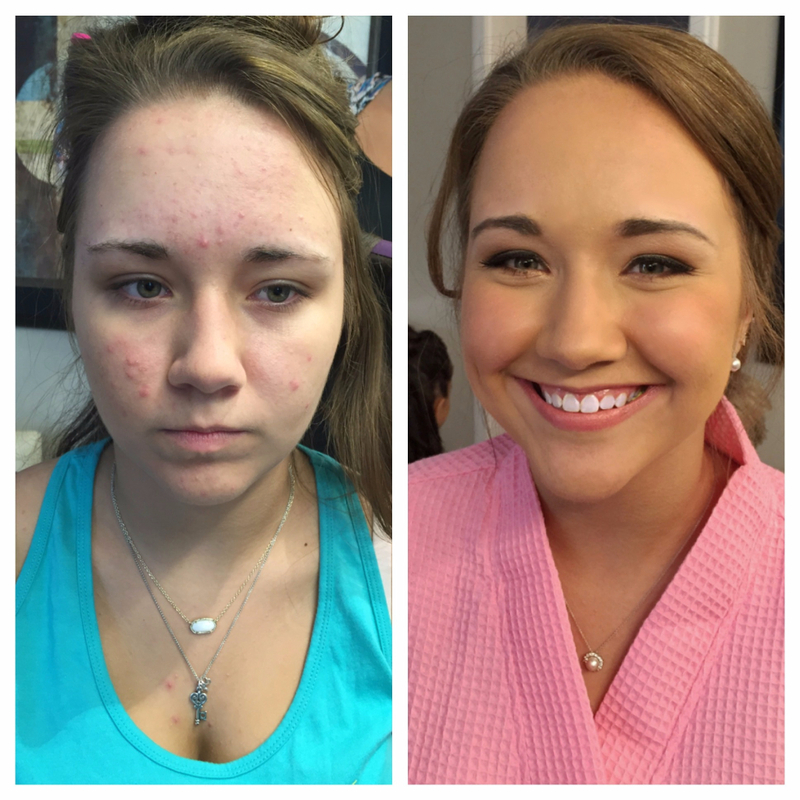 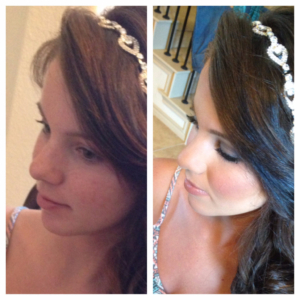 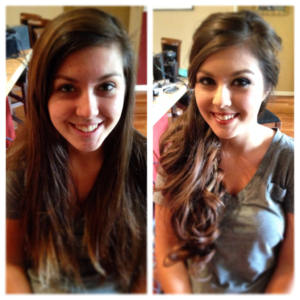 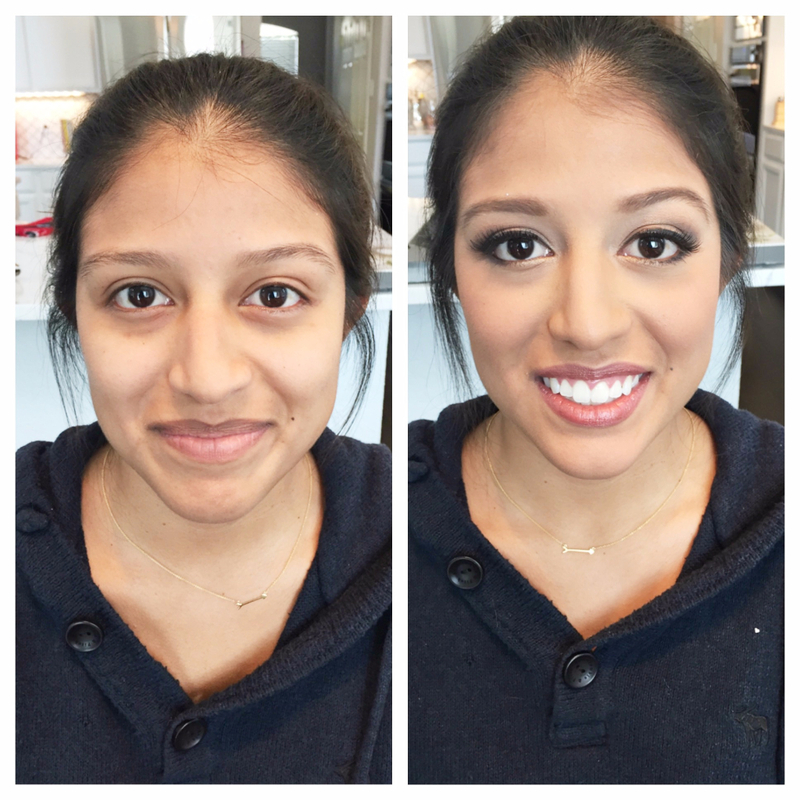 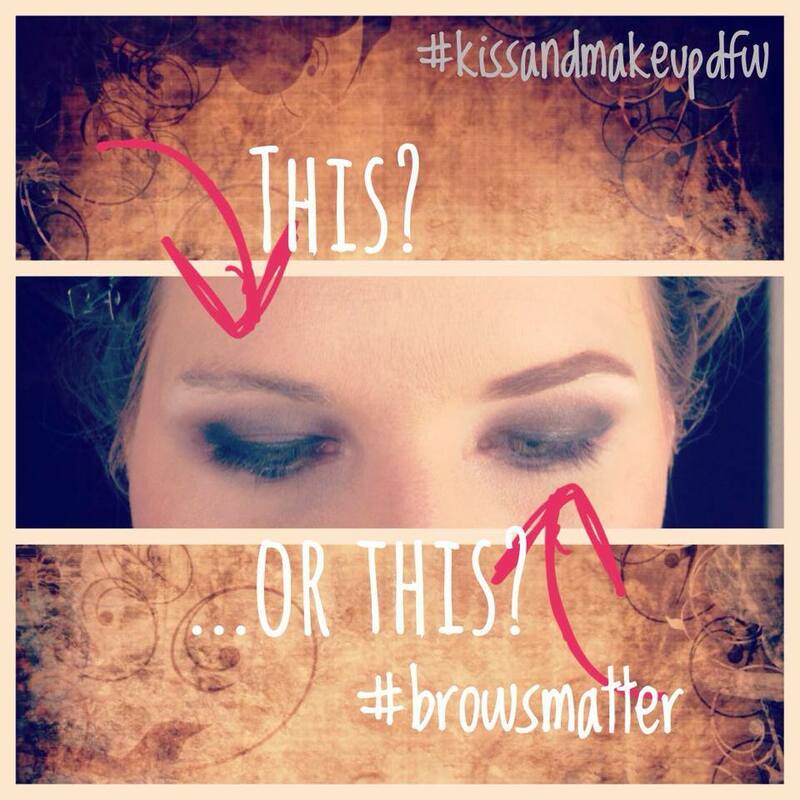 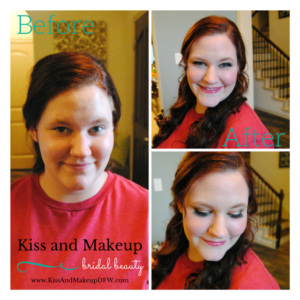 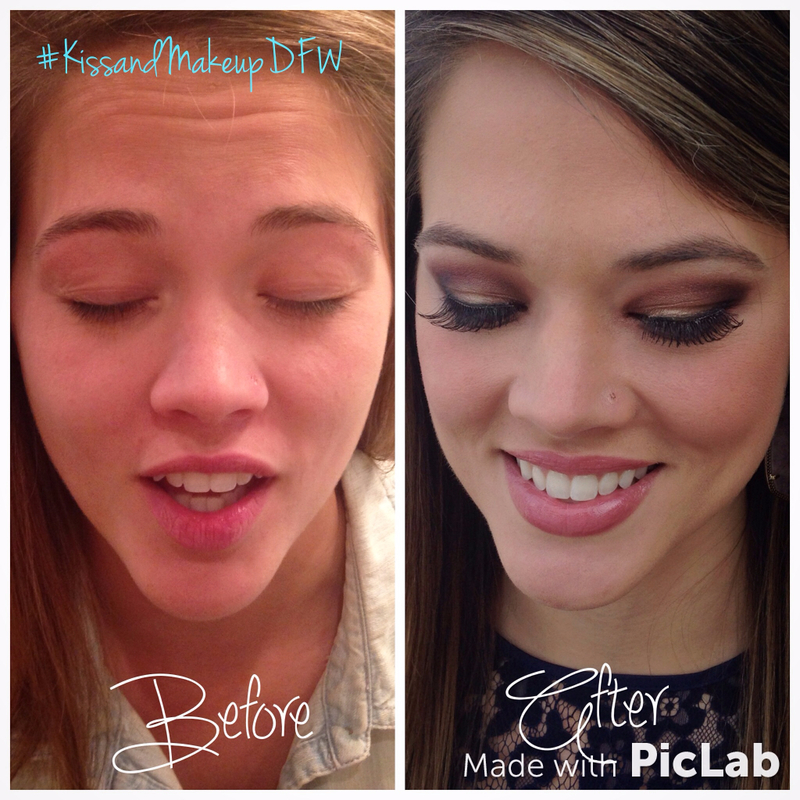 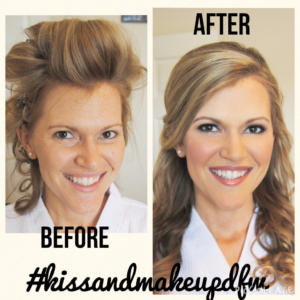 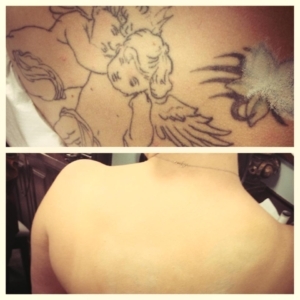 Kiss and Makeup Before and Afters: Why Airbrush Makeup is better. 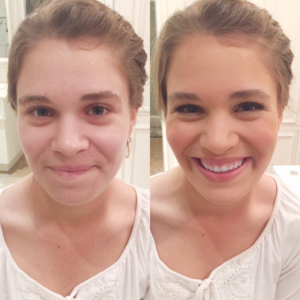 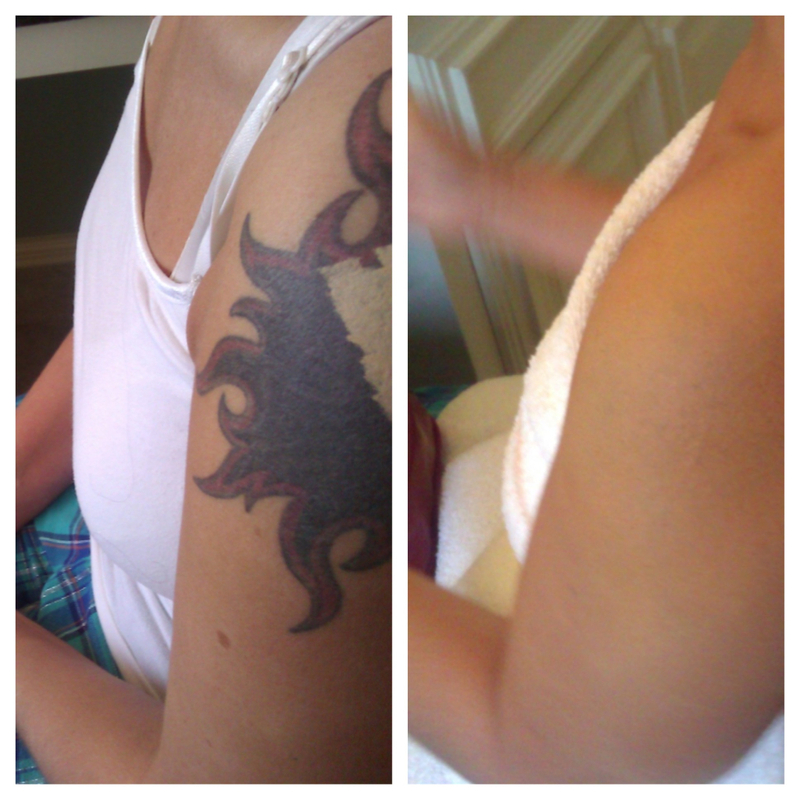 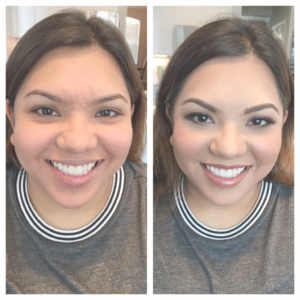 Airbrush Makeup is better! 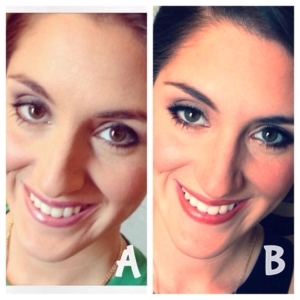 Providing a lightweight answer to flawless skin, airbrush makeup loves all skin types, is sweat resistant, hug proof and longlasting. To see our most up to date photos while we are out on location follow us on Instagram!